Stylish young women can get a confidence boost just like empowered and self-assured Demi Lovato in the new Skechers Fashion Fit. 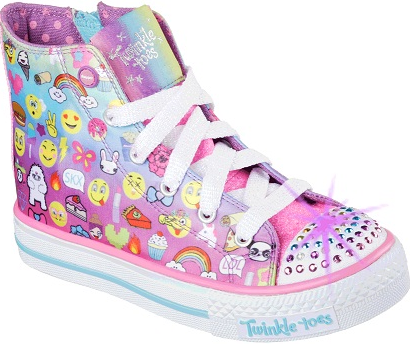 This new lace-up is a sporty fashion sneaker fitted with Air Cooled Memory Foam insoles for comfort and a slight heel for an instant fashion accent. 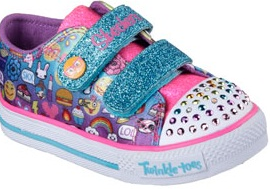 In her latest Skechers commercial, Demi says: “My Skechers give me a little more confidence. 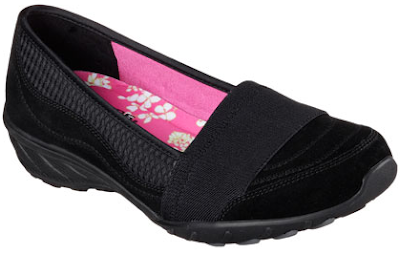 Skechers gets it.” Indeed, the shoe’s hidden heel feature adds height and makes every girl feel and look great! 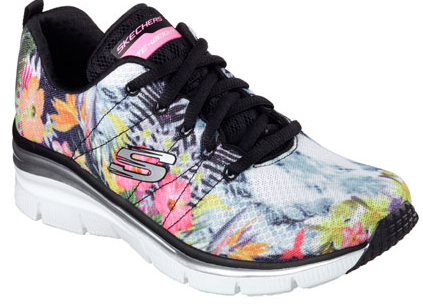 Fuse sporty style and fun fashion with the SKECHERS Fashion Fit shoe in floral print mesh fabric uppers. Skechers Fashion Fit is available in Skechers stores at Glorietta 2, TriNoma, SM North Edsa -The Annex, SM Mall of Asia, Robinsons Place Manila, Robinsons Galleria, Gateway Mall, Market! Market!, Lucky Chinatown, Alabang Town Center, SM Southmall, Festival Mall, SM Bacoor, SM Dasmariñas, Paseo Sta. Rosa, SM Fairview, Fairview Terraces, SM Clark, Marquee Mall, SM Pampanga, SM Ilo-ilo, Ayala Center Cebu, SM City Cebu, SM Seaside Cebu, SM Bacolod, SM Davao, Abreeza Mall, Gaisano Mall Davao, LimKetKai Mall CDO, and Centrio Mall CDO. American lifestyle clothing brand No Fear is out with a new line inspired by stylish men on the streets. The apparel brand’s Downtown Legends Collection features designs reminiscent of the lifestyles of skaters and bikers. 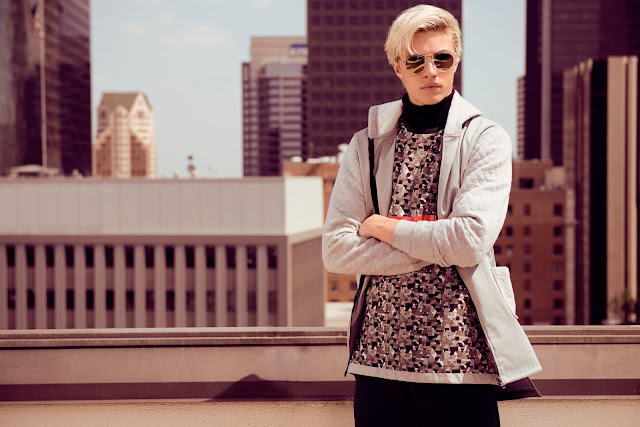 Rock the modern and urban flair of skateboard-toting men in slim-fit printed shirts, cut and sewn tops, and graphic tees paired with cloud-washed jogger pants and dark denim jeans. 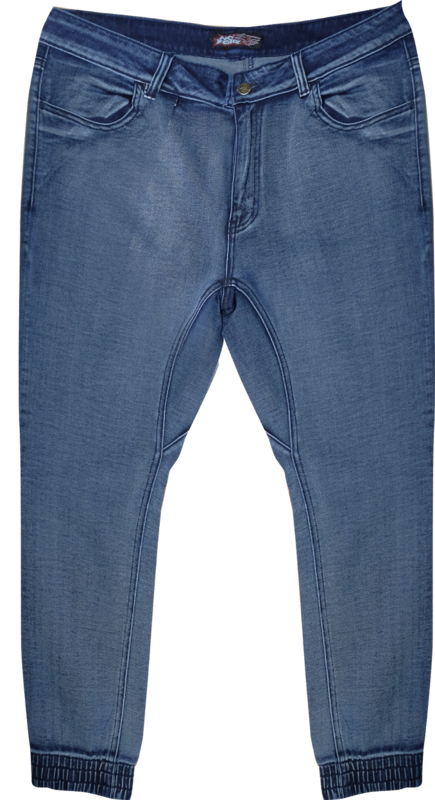 Cop the sleek biker style in skinny fit stretch biker jeans with pintucks or quilt-padded knees in stone or acid-wash finish, printed shirts, and the classic biker jacket. 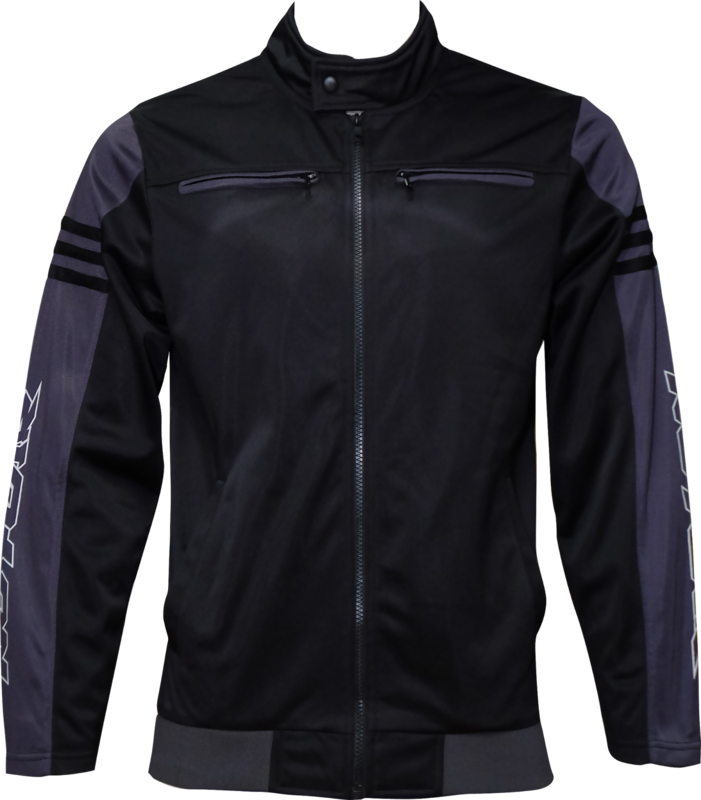 Give your wardrobe a much-needed update and check out the newest from No Fear! No Fear is available at leading department stores nationwide. 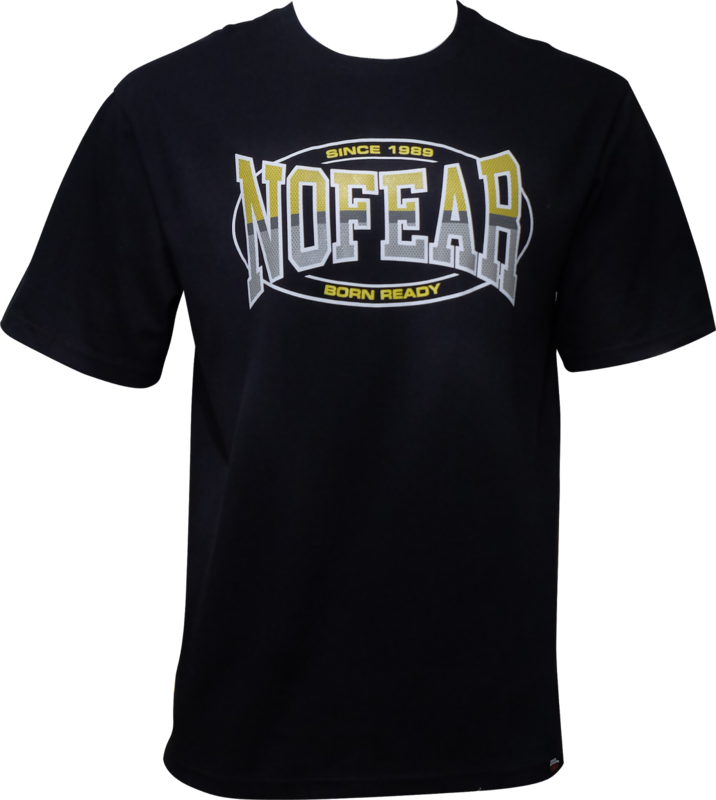 You may also visit facebook.com/nofearph for more updates on the brand’s fearless designs, hot babes, exciting events, and more. Lucky Blue Smith was launched as a Penshoppe ambassador back in February when he became the face of the brand’s Spring/Summer campaign. The 18-year old, who hails from Los Angeles, got scouted to become a model at the young age of 10. By 12, he had already signed up with an international modeling agency. 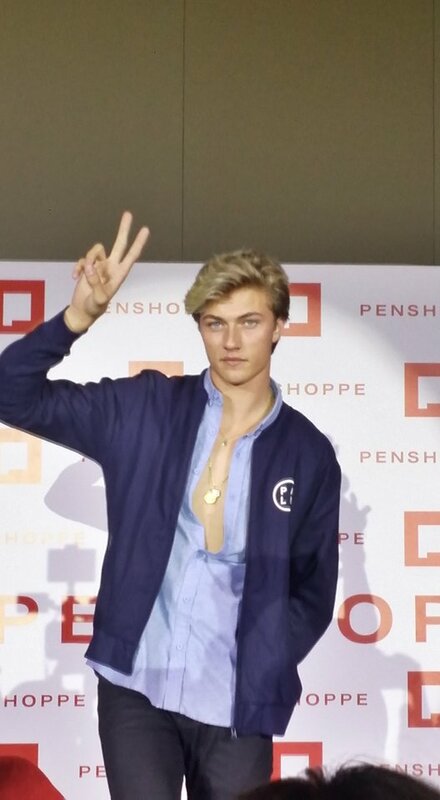 Last year, the six-foot-two-inch model—with his piercing blue eyes and platinum hair—skyrocketed to international fame, especially online, with people dubbing him as the male equivalent of Cara Delevingne. He’s young, hot, and currently breathing the same air as you. 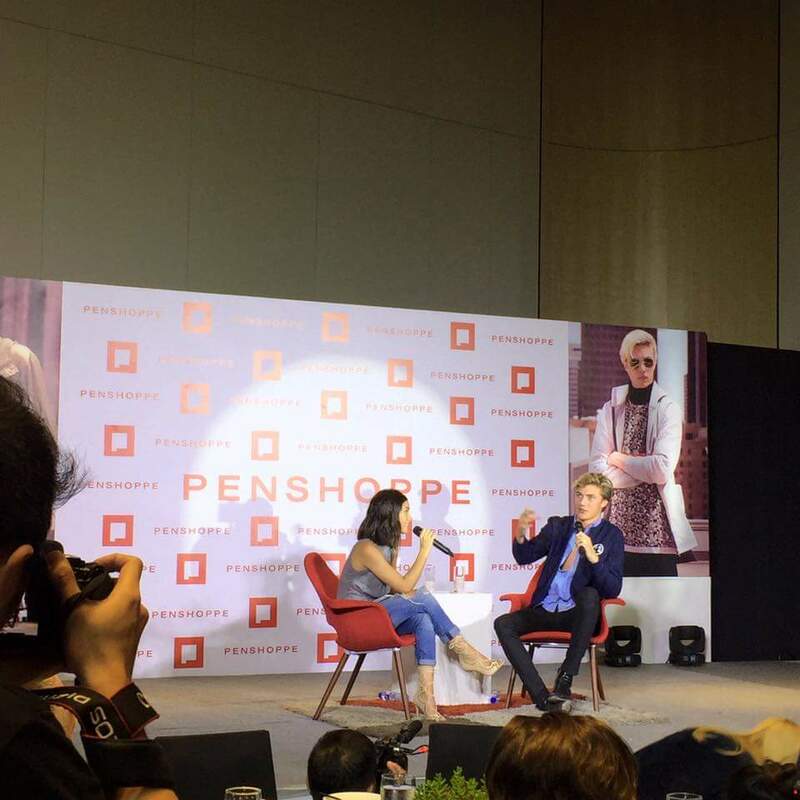 International supermodel and Penshoppe ambassador, Lucky Blue Smith, is currently in Manila to frontline a fashion show at the Conrad Manila, which will showcase the brand’s much anticipated pre-holiday collection. 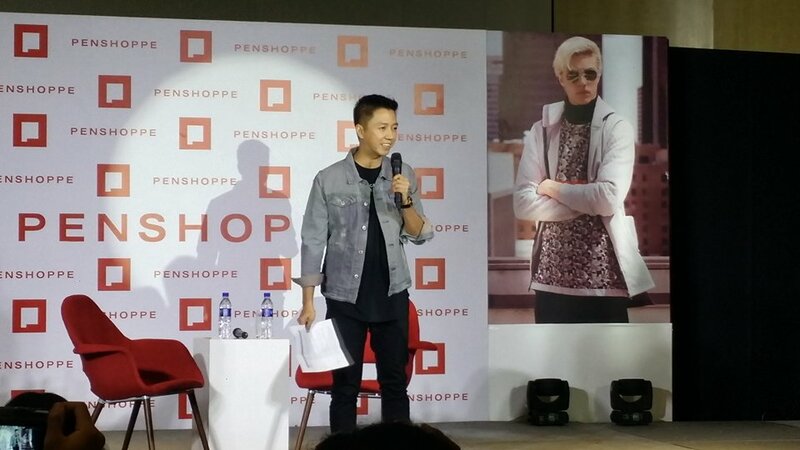 In addition to the fashion show, Lucky will also participate in a meet and greet with fans last July 30 at Penshoppe, SM Aura Premier in Bonifacio Global City. 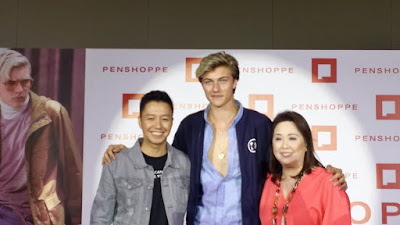 Mr. Jeff Bascon, Brand Director of Penshoppe; Mr. Lucky Blue Smith, Penshoppe Ambassador and Ms. Alice Liu, Golden ABC Executive Vice President for Retail Brands. Monochromatic outfits will always be in season. Pull off that sleek, effortlessly cool urban vibe by playing with contrasts: matching white outerwear with a black & white graphic tee and dark pants. Lucky will also be featured in Penshoppe’s pre-holiday campaign, Rule the City, alongside the brand’s other ambassadors such as supermodels Gigi Hadid, Kendall Jenner, and Sean O’Pry with Asian superstars Sandara Park and Mario Maurer. Featuring a myriad of cool and undeniably stylish pieces that come in both dynamic and subdued colors, the collection for this campaign intends to highlight the vibrant and edgy fashion sense of “cool kids” from different parts of the world’s most fashionable metropolises. History Con, A+E NETWORKS® HISTORY® Asia’s very first-ever convention in Manila on August 25. HISTORY® and HISTORY HD™ are the leading destinations for entertaining hit series and revealing, award-winning event specials that connect history with viewers in an informative, immersive and fascinating manner across multiple platforms. Programming covers a diverse variety of genres ranging from real-life characters who bring history to life every day, to natural history, contemporary history, technology and science, as well as archaeology and pop culture. Hit series include Kings of Restoration, Pawn Stars, The Vikings, Ancient Aliens, Duck Dynasty, Counting Cars, Ride N’ Seek and Photo Face-Off. For more information, please visit: Homepage: www.historyasia.com; Facebook: HistoryAsia and Twitter: @HistoryAsia. While A+E Networks® Asia is owned by the award-winning, global media content company, A+E Networks, which is dedicated to offering consumers a diverse communications environment ranging from linear channels to websites, to DVDs, gaming and educational software. A+E Networks Asia is comprised of Lifetime®, HISTORY®, FYI™ (formerly bio.®), H2™ and Crime & Investigation®. 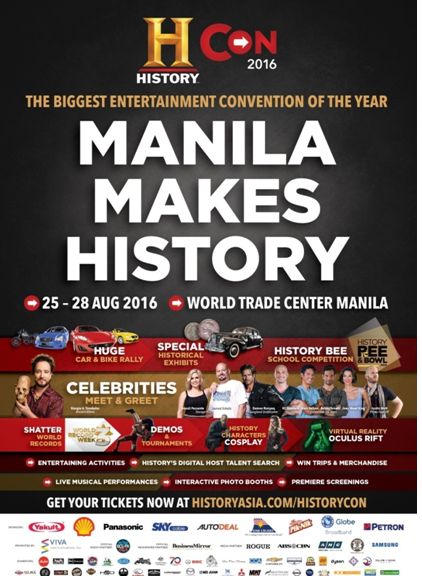 The first-ever entertainment convention of its kind is here, in celebration of all things entertainment at HISTORY CON 2016! HISTORY comes to life, bringing you closer to your favorite shows. Expect to be entertained with something for everyone. Meet your favorite HISTORY celebrities,Huge rally of cars & bikes, Gripping Virtual Reality Simulations, Historical exhibitions, Breaking World Records attempts and Sneak peeks of brand new HISTORY shows. The biggest entertainment convention of the year, the boldest event line-up, the best of HISTORY – all under one roof! This can’t-miss event is jam-packed with activities and displays that will bring the channel to life and immerse visitors in the HISTORY® experience. Like the channel, HISTORY Con will be epic in scale and cover a broad range of genres and interests, with dedicated areas for the paranormal/sci-fi, survival and adventure, motoring, history and culture. “We are thrilled to make history with the conception of HISTORY Con, the biggest entertainment convention of its kind, in Manila. HISTORY Con reinvents the way we connect with our local audiences, as an on-ground extension of our brand that offers something for everyone, whether they’re our loyal fans who just can’t get enough of HISTORY, or they’re curious onlookers who are new to our brand. We’re creating an experience beyond the television screen to engage our visitors at a deeper level that allows them to feel, live and see history come alive in an entertaining way,” said Prem Kamath, Deputy Managing Director, A+E Networks Asia. HISTORY Con will feature a star-studded lineup of popular HISTORY personalities who will make appearances, sign autographs, host talks and conduct workshops. Fans will have the opportunity to meet and mingle with ANCIENT ALIEN’s Giorgio Tsoukalos; STORAGE WARS’ Brandi and Jarrod; GANGLAND UNDERCOVER’S Damon Runyan; PHOTO FACE-OFF’s Justin Mott; and the cast of CELEBRITY CAR WARS, which includes several Filipino celebrities like KC Montero, Joey Mead King and Marc Nelson and professional car driver, Gaby Dela Merced. The latter is HISTORY Asia’s brand-new original production that follows celebrities as they compete in automotive challenges. Each booth at HISTORY Con will have its own distinct theme that showcases HISTORY’s most popular series, including ANCIENT ALIENS, SWAMP PEOPLE, STORAGE WARS, ALONE, PAWN STARS, COUNTING CARS, LEEPU & PITBULL, RIDE N’ SEEK WITH JAIME DEMPSEY, PHOTO FACE-OFF and CELEBRITY CAR WARS. HISTORY Con will also include the large rally of automobiles from cars, motorcycles and boats, featuring restored classics and customized rides. For history buffs, there will be a section dedicated to historical characters, a Philippines Presidential limousines display, and World War II exhibits. In addition, visitors can take a 3D experience into our Solar System at the virtual reality booth with Oculus Rift, flex their muscles and take on other strongmen and women at arm wrestling, or get a ringside seat at Muay Thai and boxing demonstrations. Visitors will also be eligible to participate in raffle draws to win fabulous prizes. 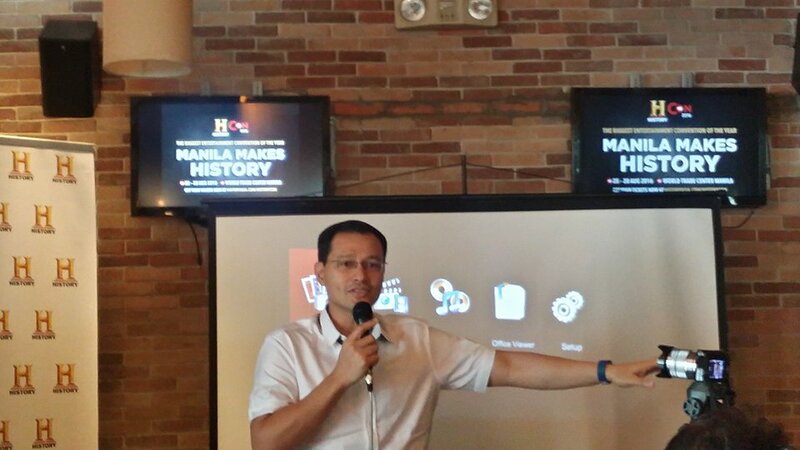 For the first time, fans will also be able to catch exclusive screenings of premiering HISTORY shows. The four-day ticketed event will be held at the World Trade Center and will be opened to the public. The convention passes are now available for sale at HistoryAsia.com/HistoryCon and tickets for HISTORY Con are priced from Php200 onwards and are now on sale online at HistoryAsia.com/HistoryCon. More details and updates about celebrity appearances and other activities will also be available on the HISTORY Con website. Saucony’s classic GRID 9000 technology offers supreme comfort and support to take you from winter to warmer temps. The rich blue and vibrant turquoise colorway evokes the myriad hues of the deep sea, while the combination of fabrics creates an aquatic effect. 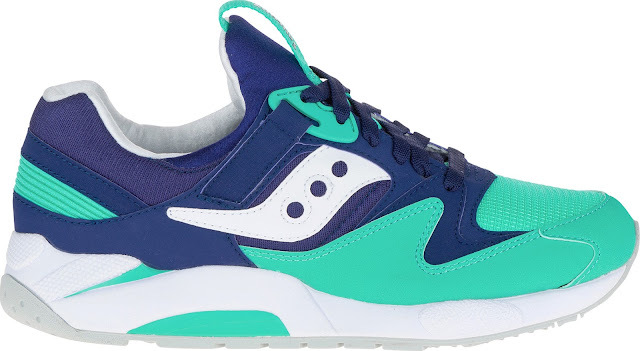 This Saucony Original features synthetic suede and mesh that mirror water crashing into a beach and a tongue paying homage to a wicked wave. The white sand midsole sits atop a neutral outsole, offering ultimate cushioning and stability for all your spring break adventures. 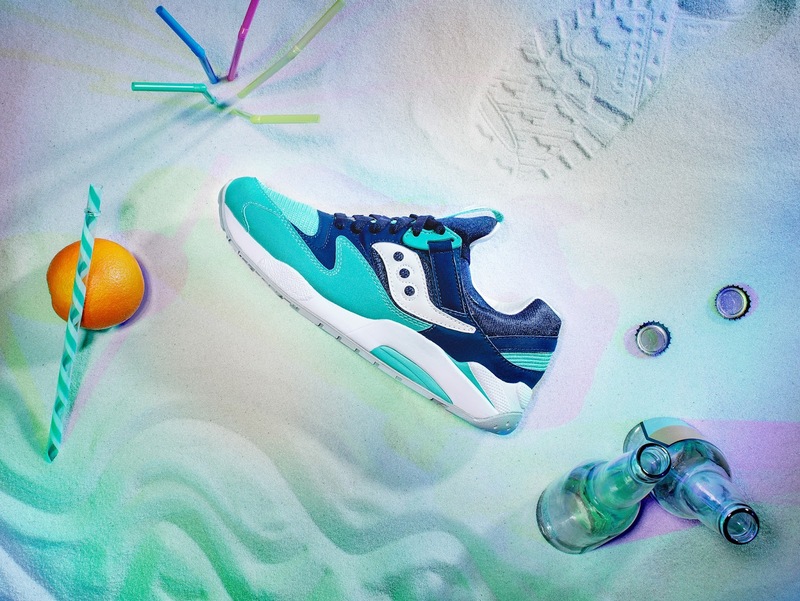 Check out the Grid 9000 “Spring Break” and other Saucony Originals’ latest releases at Saucony stores in Glorietta 3, TriNoma and UP Town Center. To know more about Saucony Originals, follow @sauconyoriginasph on Instagram. Shaving removes hair on the surface of the skin whereas waxing removes from the root. In shaving, hair grows back in a day while results last for 3 weeks in waxing. A coarse regrowth is expected in shaving. Waxing results in a finer and lighter regrowth. 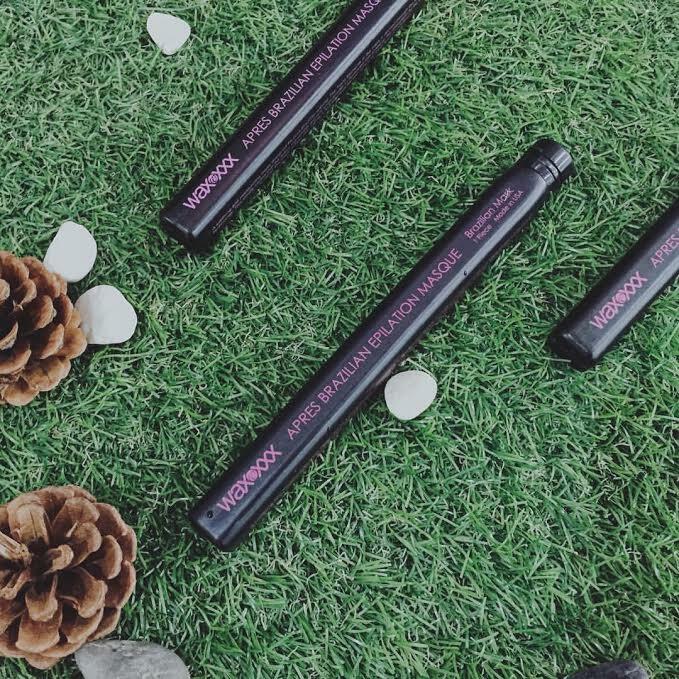 Shaving discolors the skin while waxing gives no discoloration. You are prone to nicks, cuts and razor burns from shaving. Waxing is painless. You shave every other day. Waxing is done every 3-4 weeks. 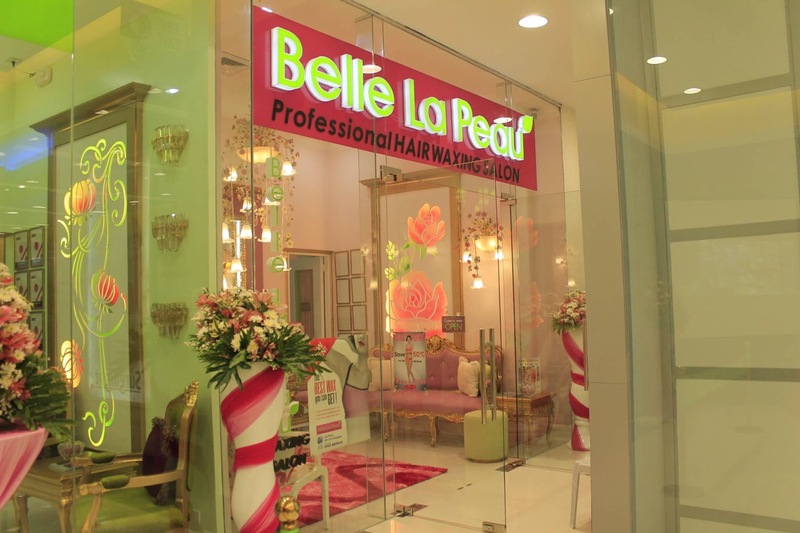 Belle La Peau has several branches Nationwide, Visit their website: www.bellelapeau.com and like their FB page:https://www.facebook.com/bellelapeau/; Instagram and Twitter: @BELLELAPEAU to know more about their exciting promo and Hair raising prices. Let’s face it, working five days a week, not to mention the travel involved, can take a toll on your feet. 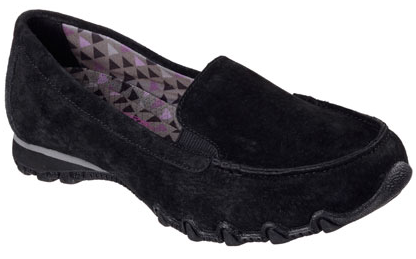 Breeze through meetings and hours of standing and walking with Modern Comfort by Skechers. 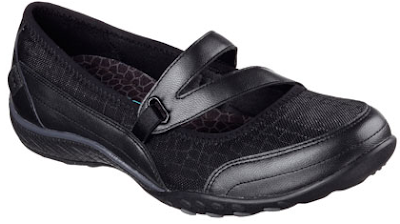 The global lifestyle footwear brand offers the kind of shoes you need in the office. Modern Comfort shoes are designed with Air-Cooled Memory Foam insoles that provide ample cushioning in work-appropriate styles. 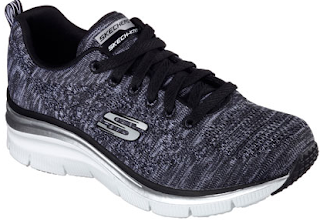 Experience unmatched comfort from nine-to-five and beyond with Skechers Modern Comfort. Modern Comfort by Skechers is available at Skechers stores in Glorietta 2, TriNoma, SM North Edsa -The Annex, SM Mall of Asia, Robinsons Place Manila, Robinsons Galleria, Gateway Mall, Market! Market!, Lucky Chinatown, Alabang Town Center, SM Southmall, Festival Mall, SM Bacoor, SM Dasmariñas, Paseo Sta. Rosa, SM Fairview, Fairview Terraces, SM Clark, Marquee Mall, SM Pampanga, SM Ilo-ilo, Ayala Center Cebu, SM City Cebu, SM Seaside Cebu, SM Bacolod, SM Davao, Abreeza Mall, Gaisano Mall Davao, LimKetKai Mall CDO, and Centrio Mall CDO. 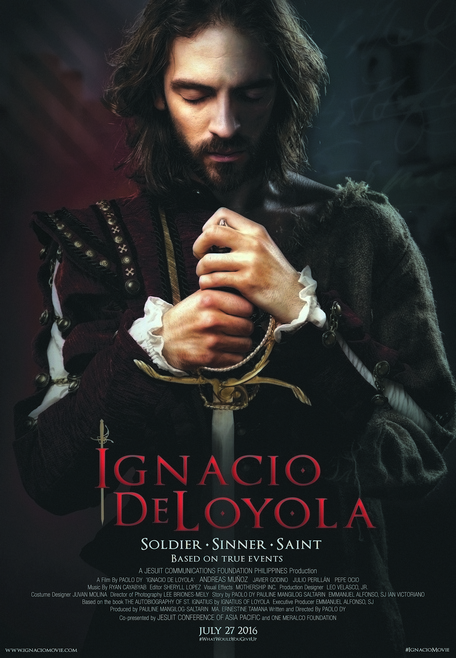 IGNACIO DE LOYOLA tells the story of a brash, hot-headed soldier in a time of political upheaval in Spain. The young Iñigo went from living a life of brutal violence and debauchery, to becoming one of the greatest saints in the history of the Church. This film chronicles Iñigo's torturous struggle to turn from darkness to light—a struggle that nearly destroyed him, but also gave him the key to a spiritual weapon that continues to save lives to this very day. 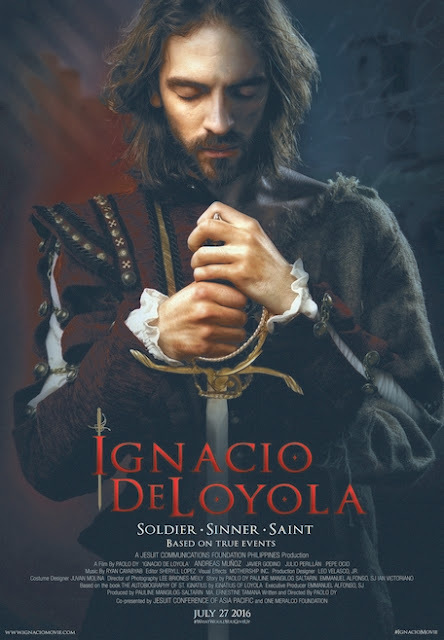 As a brash, hot-headed soldier in a time of political upheaval in Spain, the young Iñigo went from living a life of brutal violence and debauchery, to becoming one of the greatest saints in the history of the Church. 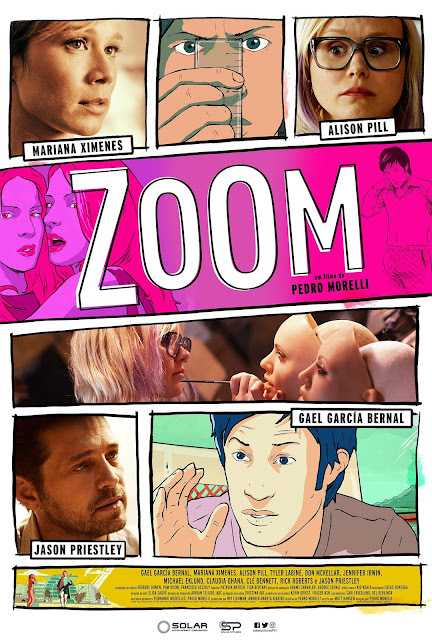 This film chronicles Iñigo's torturous struggle to turn from darkness to light—a struggle that nearly destroyed him, but also gave him the key to a spiritual weapon that continues to save lives to this very day.